At the end of the 1930s, the world has been shaken once more by the start of another World War (WWII). World War Two started on the 1st of September, 1939 when an army from Germany invaded a country called Poland. 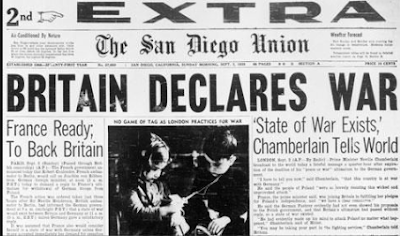 Two days later, England and France declared war on Germany and WWII began. WWII was made up of many battles and events. Follow this link to read more about the timeline of WWII. Choose two key events and find out some more information about what happened on those days. On your blog, write a short summary of two events, including the names of people involved and where the event happened. 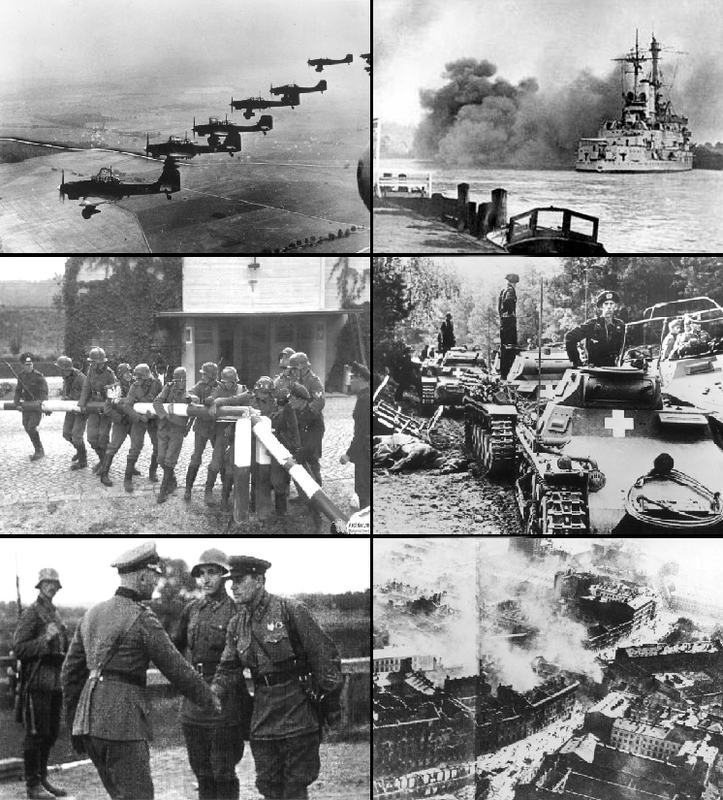 So WWII Germany ivandes poland:The war started by Germany they invaded poland the 1 September 1939.They march to there war planes or boat.then they set the stuff up. On a day to go to war.The first casualty of that declaration was not German—but the British ocean liner Athenia, which was sunk by a German U-30 submarine.There were more than 1,100 passengers on board, 112 of whom lost their lives. 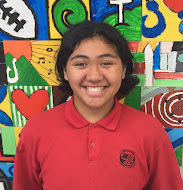 It's Emiely (pronounced "Emily") from the Summer Learning Journey team! I think you have done a great job of finding the most important parts of these key events from the Second World War. I also like the way you have fount pictures that link to the key events. This makes your blog post more interesting. Pictures are a great thing! If you look carefully, pictures are able to tell a story without any words. For example, what do you think is happening in that picture with the two soldiers shaking hands? Who are they? Why do you think they are holiday hands?